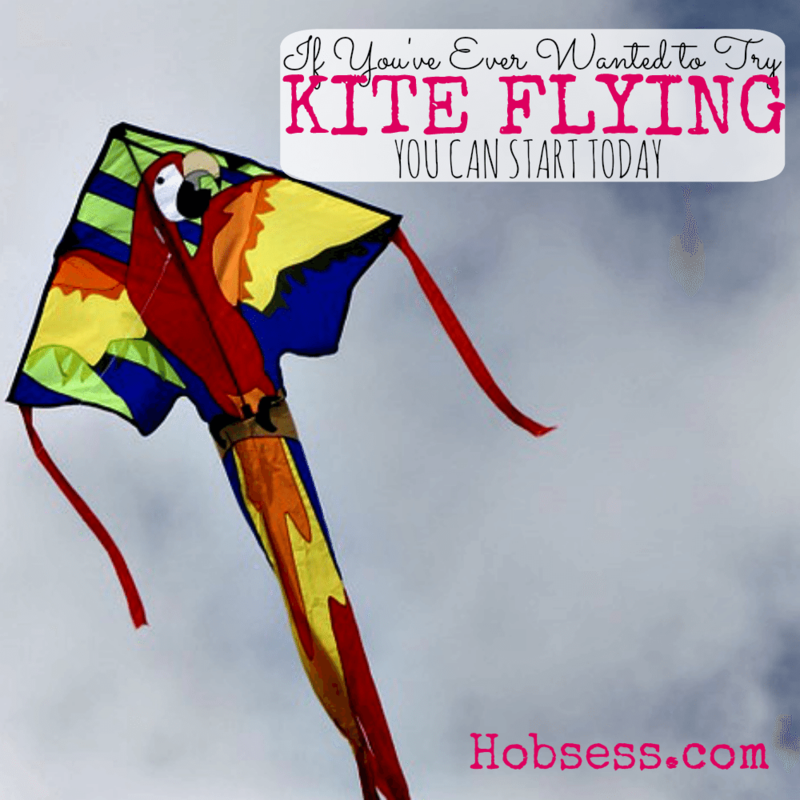 Kite Flying - Hobsess - Get ready for your new hobby! Kite flying is a fun relaxing way to spend a windy day. There are so many different shapes and styles of kites that exploration will be half the fun. Once you learn your craft, there are kite competitions to participate in. Happy flying! David and Susan Gomberg of Gomberg Kite Productions International show you how to fly a single line kite. Are you just getting started or are you an expert? Get involved with others who share your interest and/or passion for kite flying. Join the American Kitefliers Association! Go to this Kite Flying Board and click Follow. Follow Hobsess (Rev Crouse)’s board Kite Flying (OUTDOORS) on Pinterest.